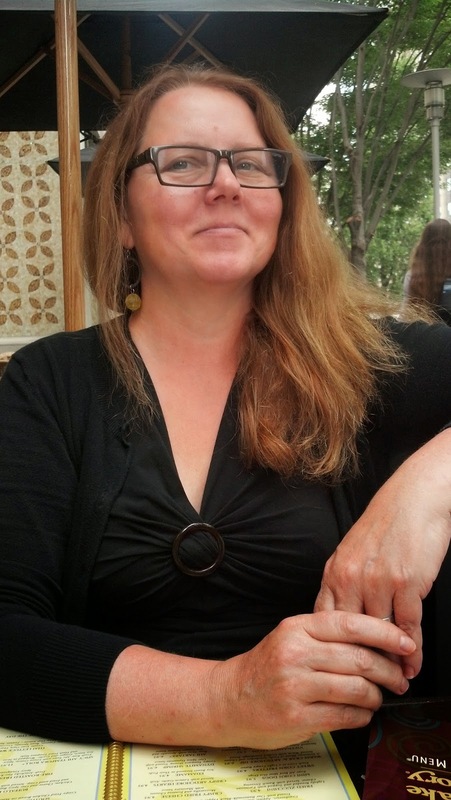 Blog Tour interview with author Susan Schwake! RE: Susan, So nice to have you here in the studio! 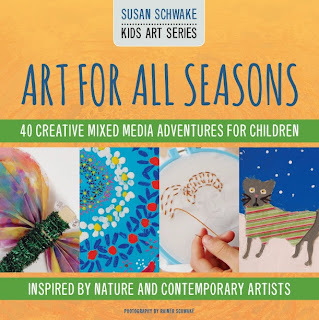 We love working with you on your new Kid's Art series, and we're thrilled to kick off your Art For All Seasons blog tour! SS: Thank you Rebecca for the send off! It's exciting to have so many of the talented contributors be part of this tour. 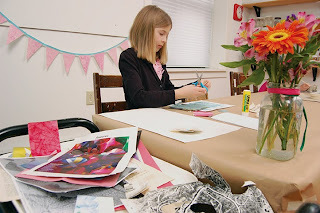 RE: Tell us what inspired you to create a series of art books for kids? SS:My students inspire me most! I have been teaching art to children and adults for over 20 years and have found it to be my life's work. Creating books full of tried and true lessons that can be used as open -ended springboards for teaching art, was a natural process for me. thing about encouraging children to learn about and experiment with art? 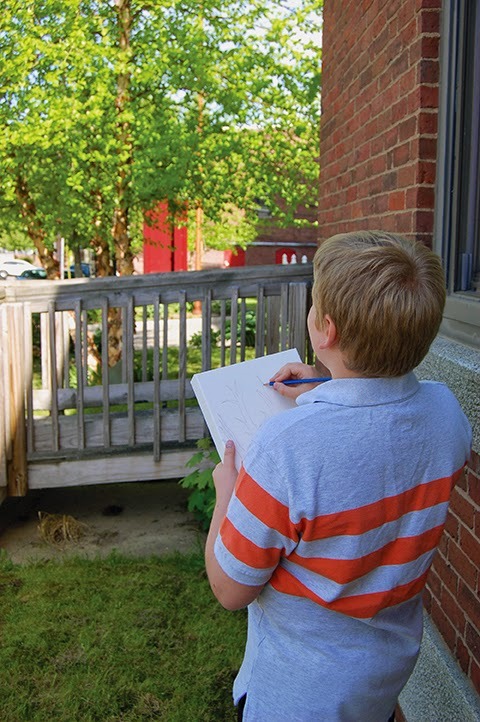 SS: For me it is exciting to see the kids engaged in the process of making their own take on the world something visual. It's always most exciting at the process stage when each student is taking my lesson and making it their very own personal experience. SS: For children, it is my hope that the lessons are engaging for them, challenging them to think or act on their own to create something. For parents it could be to have that same experience with their child -- as well as a whole year's guide for home lessons in art. For teachers it can expand classroom study of other subjects beyond art - science, math, reading, social studies. 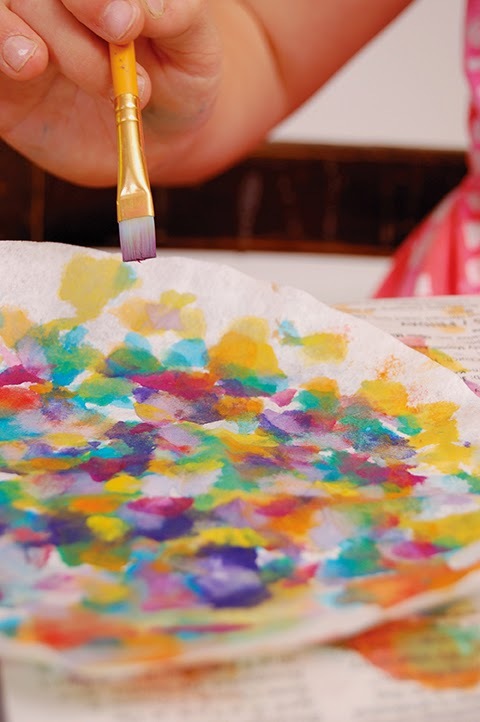 For art teachers it can enrich their lesson plans or be springboards for their own ideas. 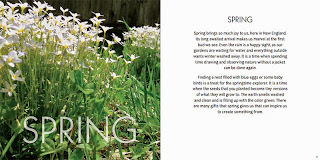 RE: Art For All Seasons is a thoughtful series of lessons tied to the seasons. It seems these lessons encourage experiencing what is going on in the moment.Was that your intention? SS: Yes! Nature is always a great inspiration for artists. 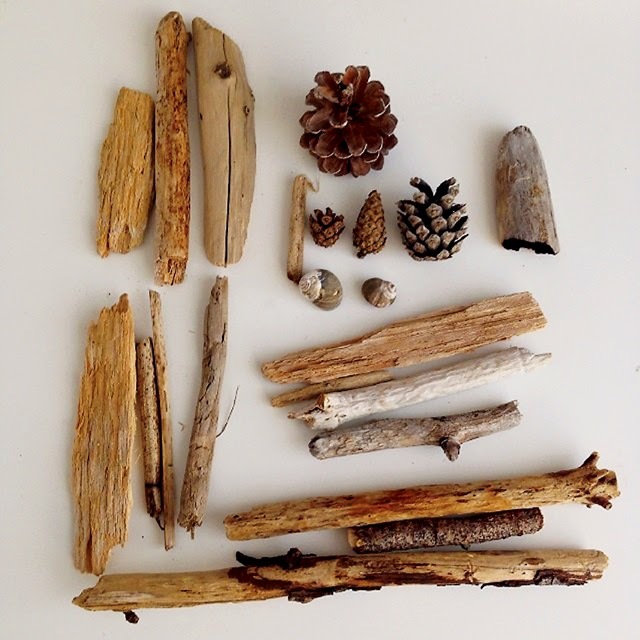 Anyone can pick up this book during the year and find a lesson that would encourage them to look a little more closely at the natural world around them. A moment in nature can spark so much art! Each lesson comes with further inspiration provided by a contemporary artist's work. This can inspire further study or trying on an artist's style. RE: Can we have a sneak peek at your upcoming title Art Camp? SS: Yes! We are thrilled to share a little a bit with everyone! RE: What is unique to the series with Art Camp? 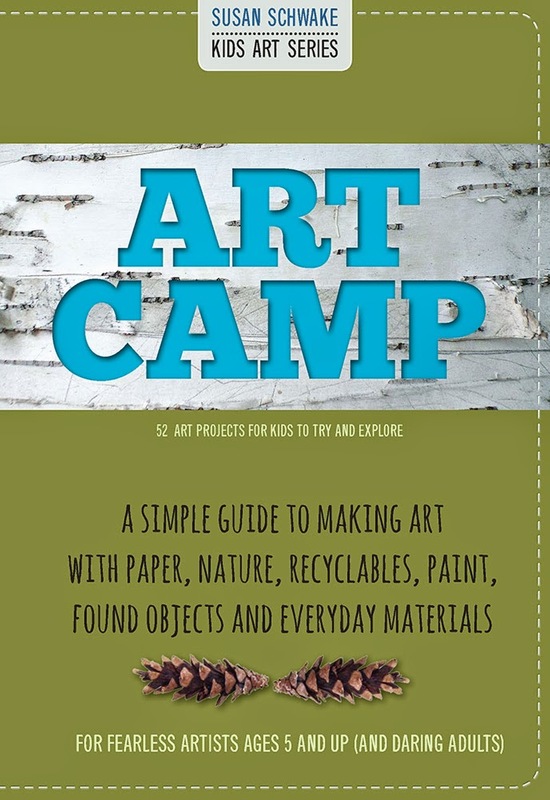 SS: This book is a pocket guide for kids to create an art project with the most basic materials- all on their own. It can be carried anywhere! You don't need a studio or classroom. 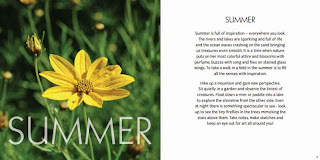 Each lesson is illustrated with photos and simple, easy instructions to aide in the process. It will be a great alternative to screen time and it is my hope that (daring adults) will join in the fun too! RE: When will that be available? SS: The book will be released in September 2015, where ever books are sold! 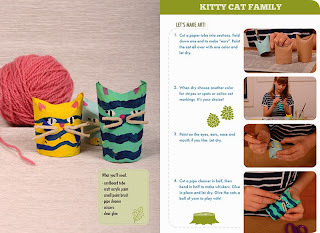 SS: The new pages have been well received so we hope people visit the blog and take home some projects! 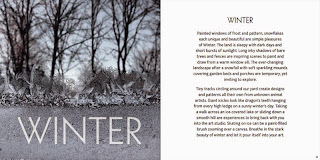 Art For All Season's here- Art For All Seasons at your local bookstore! 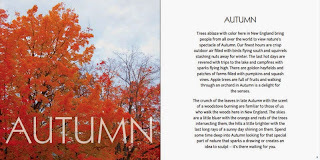 Follow Susan on her blog tour here Art For All Seasons Blog Tour 2015! Your will get to meet the artists that inspired some of Susan's lessons, there will be book give a ways and more!